The February National Signing Day Period begins this Wednesday, and North Carolina head football coach Mack Brown is working to finalize his 2019 recruiting class. The Tar Heels have narrowed their focus to only a few uncommitted prospects in this year’s class, highlighted by four-star linebacker Eugene Asante. 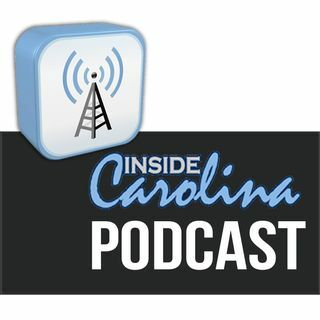 Inside Carolina’s recruiting expert Don Callahan has been tracking all of the information surrounding UNC’s 2019 class, and he joins host Jon Seiglie to review the remaining players on ... Maggiori informazioni the Heels’ recruiting board. Callahan and Seiglie also discuss the two players in the 2020 class that verbally committed to Carolina last week.